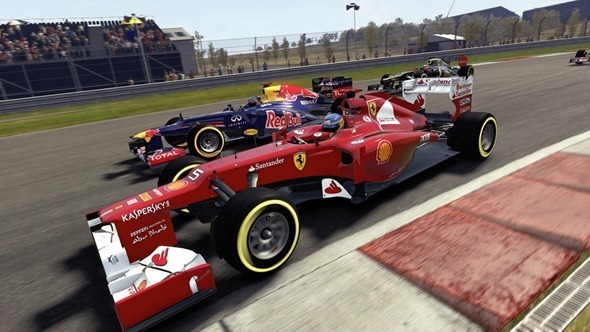 If you’ve ever been to an F1 race, you’ll know it’s a pretty enthralling experience, and although such high-speed, adrenaline-rushing excitement is difficult to replicate in the real world (mainly because of the speed limitations imposed by the road police), the official F1 game is certainly a safer, cheaper way of getting your Formula 1 fix. 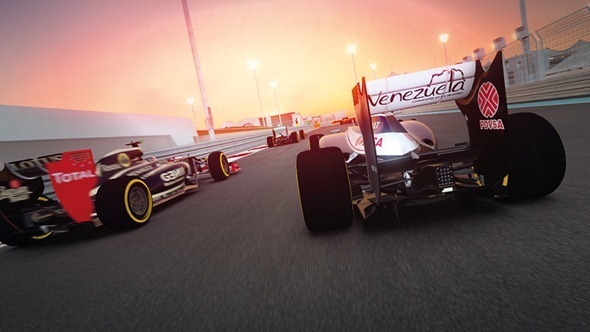 If you’ve been waiting patiently for F1 2012 to finally make an appearance, well, the wait is almost over, and in order to whet your appetite just that little bit further, a demo of F1 2012 has just been released for those on Xbox 360. We haven’t had the opportunity to try it out ourselves, but from the stills, it looks to be a visual masterpiece closely representative of watching a real-life race. Of course, as any gamer will know all too well, looks are not everything, and above any other title, I often find the F1 titles to be extremely disappointing in terms of playability. It’s supposed to be a little more difficult than simply changing gear and driving around a track, granted. 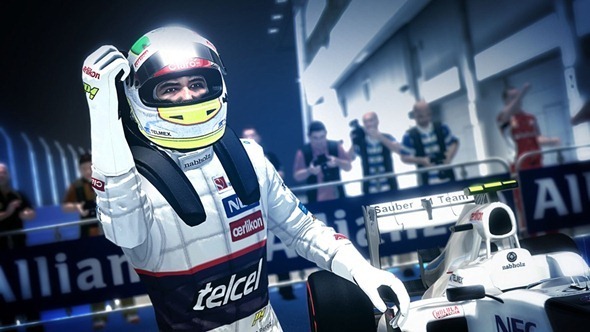 But often, in pursuit of realism, Formula 1 titles end up becoming painfully tedious, frustrating, and generally too difficult to play, so here’s to hoping the team behind F1 2012 have got the balance right. The download of the demo – which is now available on the Xbox Marketplace – is about 1.5 GB, so although it shouldn’t take too long to find its way onto your console, it is quite a bulk if you’re running a lower-end iteration of the Xbox. 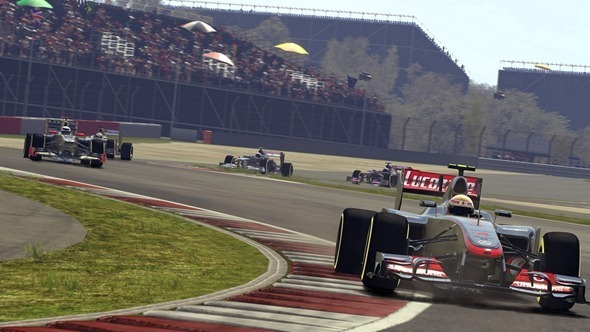 The F1 series is among the flagship releases of developers Codemasters, and having been announced back in March when the season kicked-off, the title will finally drop on 18 September 2012 in the United States. Powered by the EGO engine, it will land in Australia on 20th September, before launching in Europe a day later. Among the new features offered in F1 2012 will be the new ‘Champions Mode’, which will see the six World Champions competing this season mocked up to look like ‘end of level bosses’, and it will be your job to try and outdrive the likes of Kimi Räikkönen, Jenson Button, Seb Vettel and Fernando Alonso. If you’re up to the challenge, be sure to mark the appropriate release date in your diary. You can download F1 2012 Demo from Xbox LIVE.